Hardware-free loyalty solution that collects feedback and customer data with every scanned receipt. Try Free for 3 months. Increase restaurant sales and loyalty while gaining customer data and feedback. Every receipt shows a cash value earned. 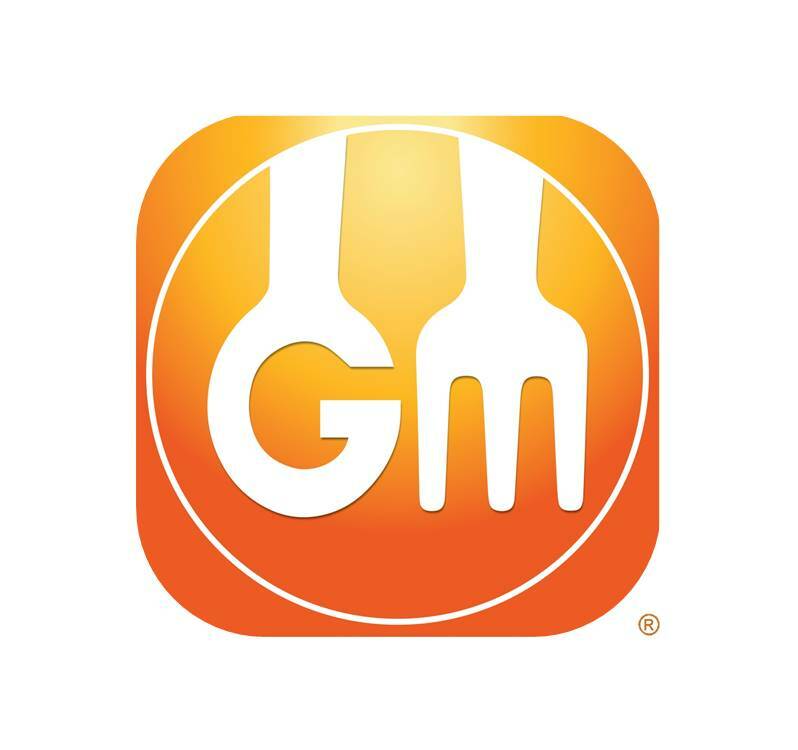 Customers download the Gourmetmiles loyalty app, scan the receipt’s QR code, and earn based on amount spent. That’s it. 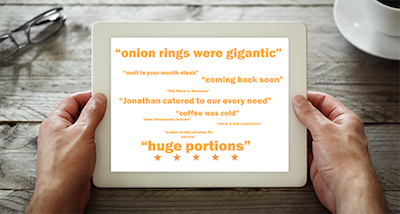 With every scanned receipt, restaurants gain customer data & feedback allowing them to identify problem menu items, zone in on employee performance, and quickly bounce back from a bad review. Feedback is only collected after a sale is made and a receipt is provided, eliminating false reviews and comments made by patrons who have never actually dined at your restaurant. Customers are rewarded with Gourmetmiles and you’re rewarded with actionable customer data, feedback, & loyalty! Lightspeed restaurants simply enroll in Gourmetmiles (www.gourmetmiles.com) then turn their Gourmetmiles feature on. No hardware needed. Try Free for 3 months.